You don’t have to know about YouTubers to know who PewDiePie is. He is simply the biggest YouTuber and probably the first star to ever emerge from this platform. And that’s why we wanted to review PewDiePie’s gear and equipment. After all, he knows the game so he must know what is good for this job. As for his personal story, he started on YouTube during his college years around 2010. By 2013, he was the most subscribed channel on the site. Like many YouTubers, Felix started as a gamer and was one of the first to bring the concept of “Let’s Plays”, which are now one of the most popular genres on the platform. After so many years, PewDiePie has drifted away from this format and has been creating more original video ideas to keep his channel fresh. He publishes almost daily a variety of videos that all have one point in common: they are all funny. Thanks to his pioneering, consistency and sense of humor, he was able to grow his channel to more than 60 million subs after so many years of grinding. Felix recently published a list of the equipment he is currently using for his videos. Just remember, if you’re looking to get his equipment to be able to become a successful YouTubers, know that he often tells his viewers that the equipment doesn’t matter. If your content doesn’t cut it, the best quality won’t help you. After all, he started with a cheap webcam. 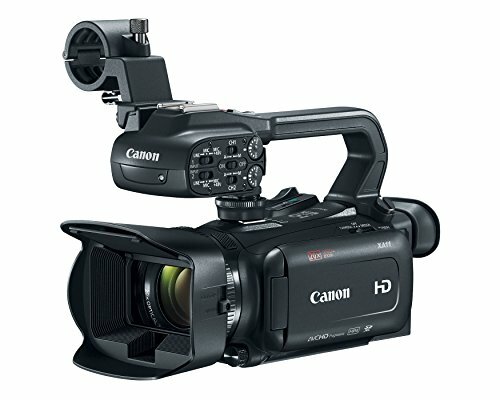 This is the camcorder he uses to record inside his room. The camera is featured on our list of the best camcorders for YouTube vlogging. However, the camera is a bit too expensive for most vloggers, and you don’t really need a camera like this if you’re starting. With some proper lighting and a cheaper camera you can start recording top quality video. The camera doesn’t even have 4k recording capabilities even though the price is above the $1,000 mark. And you can actually find much cheaper cameras that can record 4k video. I’s price is due to the fact that It’s a camera made for video recording that can be used in low light and that can record continuously for hours without heating up like a DSLR, compact or mirrorless. The battery life is also pretty long and it has everything you need to record better vlogs, including a flip screen, external mic input and pro features like two XLR terminals to connect professional microphones and record in separate tracks. This is the camera he uses to record videos when his main camera isn’t available. You can see him using it in some of his travel videos. 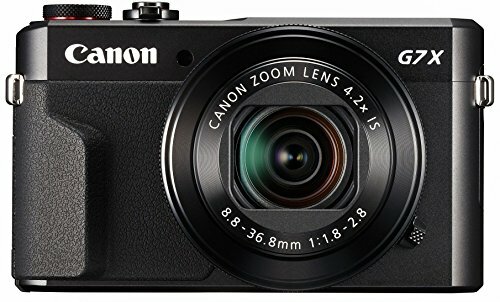 This camera is one of the most popular between vloggers. It is in fact, our most referred one on VloggerPro. Its advantage is that it’s a bit more pocketable and it still can record high-quality video. It has a much smaller battery life, so you should probably carry at least a spare battery if you want to travel with it. It’s a camera that looks like made for daily vlogging, even though it lacks an external mic input. The good news is that the camera can record pretty nice audio if you get a sticky windscreen for the mics. 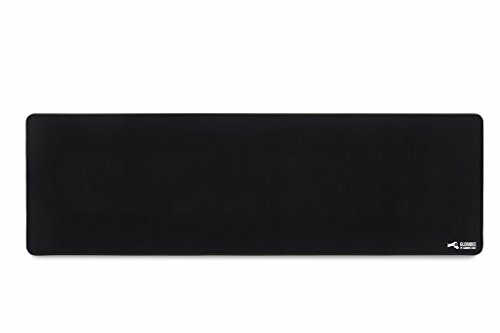 18″ ring fluorescent flash light with reinforced flexible arm. The stand collapses easily and is very lightweight to carry. 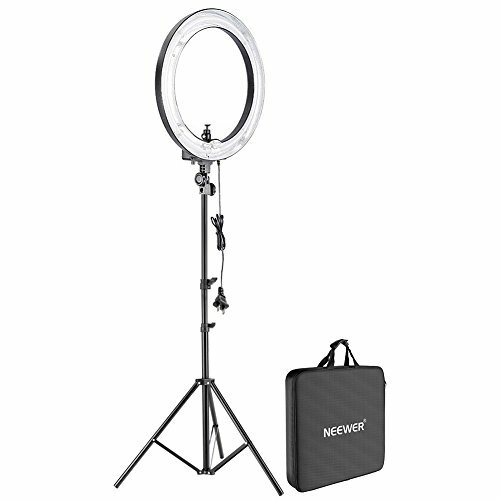 The most popular lighting between vloggers and YouTubers is without any doubt a ring light. You usually only need one of them and you get a pretty soft light that won’t create any shadow on your face but will output all the light you need to record at the highest-quality with your camera. Do not underestimate the importance of lighting. Many times you could get better quality by getting a 50$-100$ lighting kit than getting a 300$+ camera. This is probably the most expensive mic I’ve seen a YouTuber use. I’m not surprised because I’m sure PewDiePie knows that the most important piece of equipment for this job is the mic. Nevertheless, he even admits that the mic is a bit too expensive for what it offers. 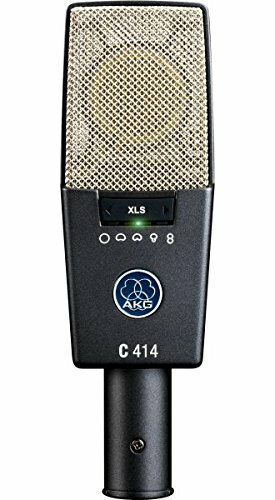 You won’t see an enormous difference from a 250$ mic compared to this one. So, if you want to get a nice mic for almost 10% the price of this one, check our list of the best microphones for YouTube vlogging. 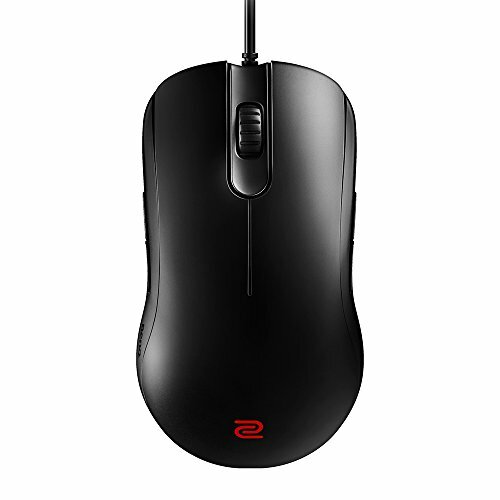 As you know, PewDiePie is a gamer, so he uses a mouse that is more expensive and has more features than the average mouse. It’s not really needed if you only want to edit videos and search the web. Some people say you can measure the success of a human being by seeing the size of his mousepad (not really). PewDiePie might be one of those who believe it. 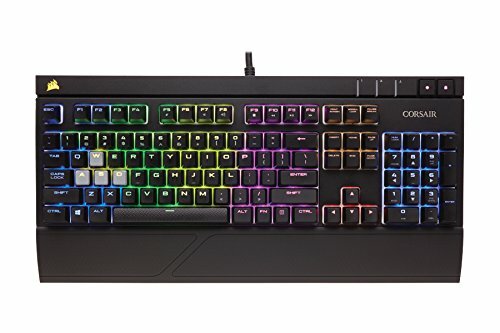 Mechanical keyboards have become the norm between gamers. But I must tell you, as a writer myself, I can’t explain how much more comfortable this kind of keyboard is compared to a generic one. The feeling of each key truly helps me to write better and for longer time. I won’t be using any non-mechanical keyboard anytime soon. They are worth their price, but you can always find a cheaper one that doesn’t have so many light patterns and fancy features. This is where things get kinda crazy for PewDiePie. 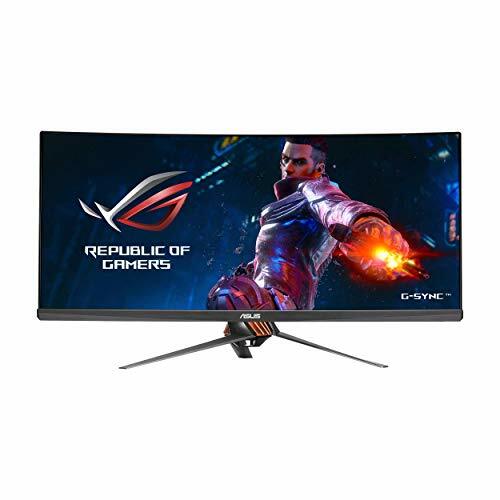 This isn’t a cheap monitor, and he still uses three of them. It seems a bit overkill, but I honestly would do the same if I had the money to afford it. You might not know this, but you can set things up to see a different app on each monitor at the same time. For gamers, livestreamers and content creators like PewDiePie, it’s something pretty useful. They usually need a couple of apps and tabs working at the same time, especially when they are recording a livestream and need to keep up with the live chat while playing.